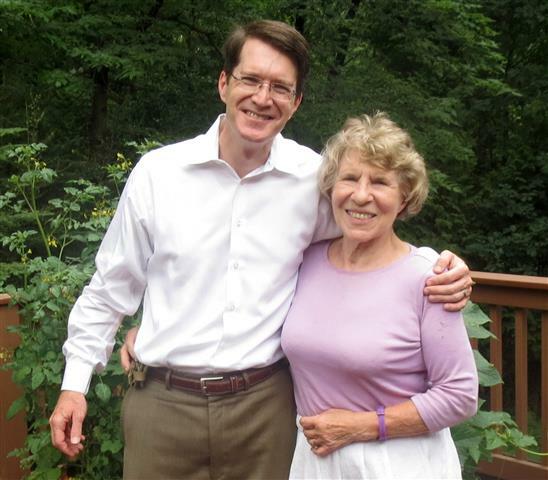 Retired Justice Esther Tomljanovich endorses Brian! I had a lovely chat with retired Associate Supreme Court Justice Esther Tomljanovich this morning. I am delighted to say that, after getting to know me, Justice Tomljanovich agreed to support me in my race for Hennepin County District Judge. Justice Tomljanovich was appointed to the Minnesota Supreme Court by Governor Rudy Perpich in 1990, after having served for 13 years as a state trial judge in Washington County. She served on the Supreme Court until 1998. Since then, she has been involved with various boards and organizations. This entry was posted in Uncategorized on June 28, 2014 by Brian Hagerty. To my surprise, I got a voice mail yesterday morning—Tuesday, June 3 (the last day for a candidate to file)—from a stranger saying that he saw that I had filed to run for judge, and asking me to call him. As it turned out, the caller wanted to know if I was interested in the Republican endorsement. Apparently the party knew that another person in the race was a Democrat, and the party was looking for someone to endorse. This entry was posted in News, News, News and tagged politics on June 4, 2014 by Brian Hagerty.